The higher education system in China has experienced a dramatic expansion in student numbers and has seen the mushrooming of several new types of degree-granting institutions. In a very short period of time, these new institutions have developed into a primary provider of higher education in China. Drawing on both quantitative and qualitative data, this book examines the diversity of the institutions and students’ experience at different higher education institutions (HEIs) in China. 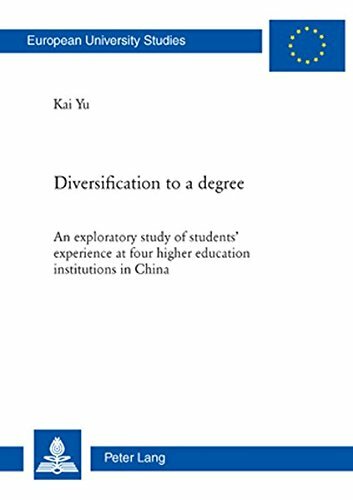 This work offers a complete review of the policy context and is unique in examining the relationship between institutional diversification and students’ experiences.